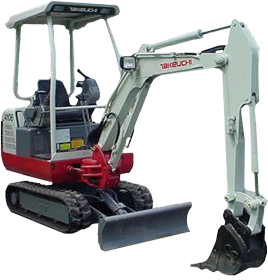 Steve Bailey Excavations provides professional services in the field of sewage treatment tanks and soakaway repair, installation and maintenance. I can supply to domestic commercial and industrial clients. 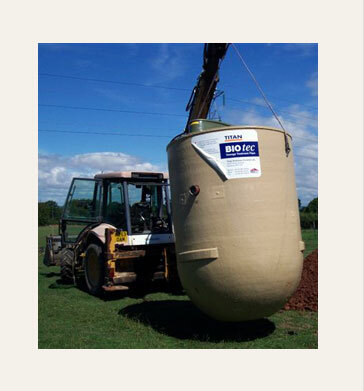 Agent for Titan Septic Bio Tanks. Supply and installation service available. © Steve Bailey Excavations 2013. All Rights Reserved.